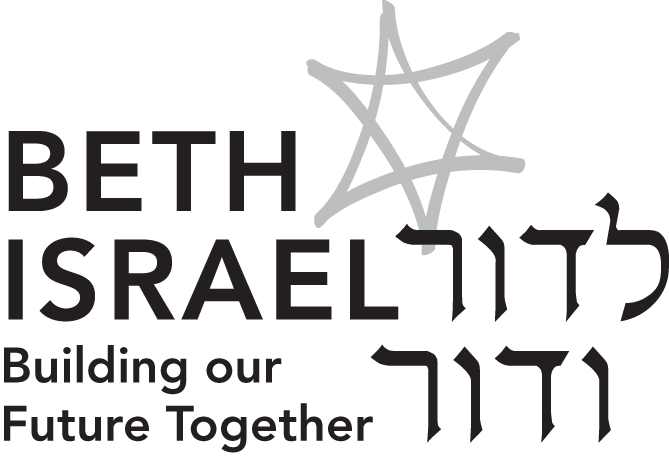 Your generosity helps support Beth Israel. Consider making a contribution in honor of a special occasion or in memory of a loved one. Below is a list of funds where your donation may be allocated.